HSA Insurance has been in business for nearly 50 years and is uniquely positioned to meet the specific needs of individuals looking for health insurance for the self-employed in MA. Our comprehensive understanding of the marketplace and ability to offer the most competitive rates in the Commonwealth makes us an exclusive leader in the state. HSA partners with all of the major carriers to offer health insurance for the self-employed in MA and ancillary products including dental, life, disability, long term care, and integrated solutions. Self-employed individuals just like you have access to more than 150 plans, all customizable to your budget and coverage needs, and all of which meet and/or exceed the state of MA’s Minimum Credible Coverage (MCC) requirements. HSA’s simple online tools make it a breeze to compare health plans in MA. You can also enroll, and pay your bills….all on your own schedule. If you have questions at any time, our knowledgeable HSA Insurance sales team and super-responsive customer support staff can supplement the information you’ve collected and learned online. HSA has built a reputation over four decades as being the most dependable and fast customer-centric health insurance marketplace for the self-employed in MA. 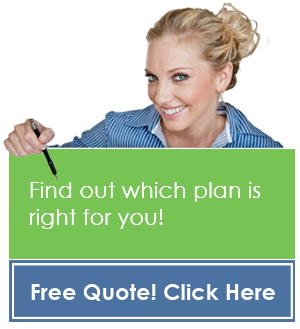 Contact us today for more information about a specific plan in MA, other available products, or to request a quote. Just provide some basic information, and we will show you several health insurance options instantly. No need to purchase on the spot. Return to this site at any time and we will guide you through the process. It’s simple and quick, so take a look and start saving money on your health insurance for the self-employed in MA today.